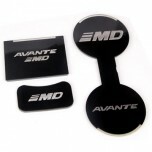 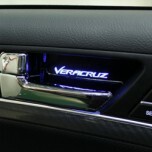 ITEM: LED Cup Holder & Console Interior Luxury Plates Set for 2013-2015 Hyundai The New Avante M.. 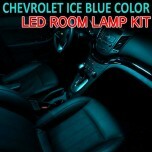 ITEM: Ice Blue LED Interior Light Module Set Chevrolet Malibu, Spark, Captiva, Trax, Cruze, Orlando .. 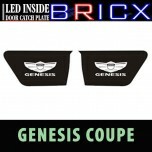 ITEM: LED Inside Door Catch Plates Set for 2008-2013 Hyundai Genesis Coupe MANUFACTURER :.. 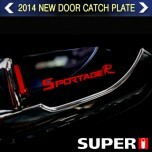 ITEM: LED Inside Door Catch Plates Set for 2010-2012 Hyundai New Accent / Solaris MANUFACTURER.. 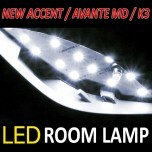 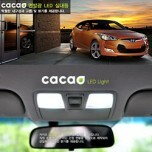 ITEM: LED Interior and Exterior Lighting Modules Full Set for Hyundai New Accent (Solaris), Avante M.. 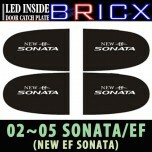 ITEM: LED Inside Door Catch Plates Set for 2004 Hyundai New EF Sonata MANUFACTURER : BRIC.. 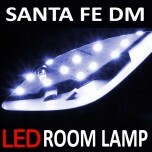 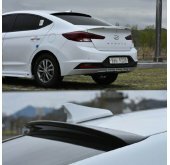 ITEM: LED Interior and Exterior Lighting Modules Full Set for 2013-2015 Hyundai Santa Fe DM / ix45 .. 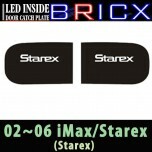 ITEM: LED Inside Door Catch Plates Set for 2002-2006 Hyundai Starex / H1 MANUFACTURER : B.. 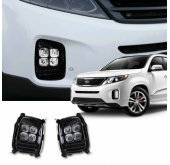 ITEM: LED Inside Door Catch Plates Set for 2007-2013 Hyundai Veracruz / ix55 MANUFACTURER .. 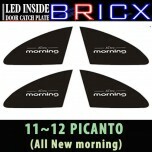 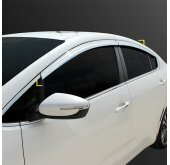 ITEM: LED Inside Door Catch Plates Set for 2011-2013 KIA All New Morning / Picanto MANUFACTURE.. 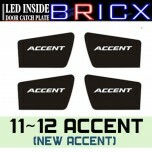 ITEM: LED Inside Door Catch Plates Set (7 Color) for 2005-2010 SsangYong Actyon MANUFACTURER :.. 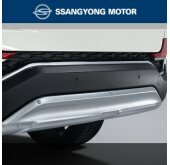 ITEM: LED Inside Door Catch Plates Set (7 Color) for 2005-2011 SsangYong Kyron MANUFACTURER : .. 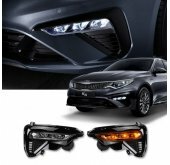 ITEM: LED Interior Lighting Modules Set for 2010-2013 Hyundai Avante MD / Elantra MD MAN.. 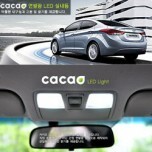 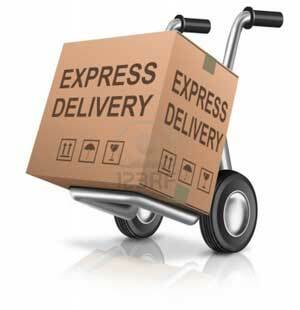 ITEM: LED Interior Lighting Modules Set for 2011-2014 Hyundai Veloster MANUFACTURER .. 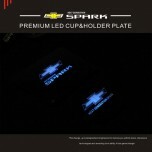 ITEM: LED Cup Holder & Console Plate Set for 2015-2016 Chevrolet The Next Spark MANUFACTURER&nb.. 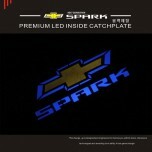 ITEM: Metal Premium LED Inside Door Catch Plates Set for 2015-2016 Chevrolet The Next Spark MANUFAC.. 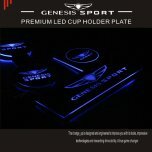 ITEM: LED Cup Holder & Console Plate Set for 2018 Genesis G70 MANUFACTURER : CHANGE U.. 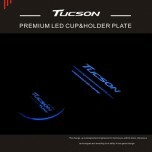 ITEM: LED Cup Holder & Console Plate Set for 2015-2016 Hyundai All New Tucson TL MANUFACTURER&n..